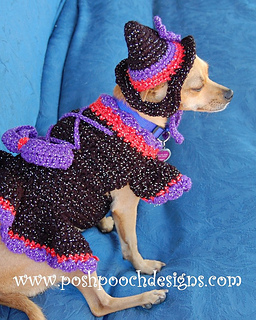 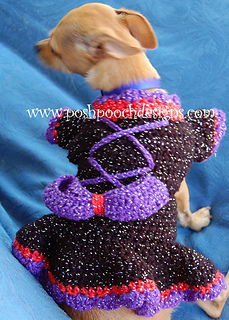 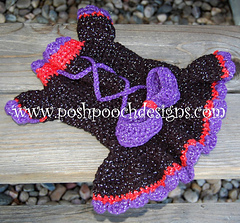 The Witchy Poo Pattern took a while to get it right..But it is finally finished. 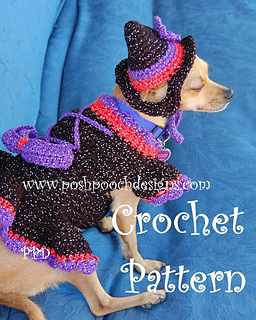 This pattern is set at easy to moderate--it is not difficult, no fancy stitches or techniques. 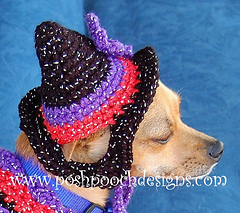 You will receive Both the hat and the Sweater patterns. 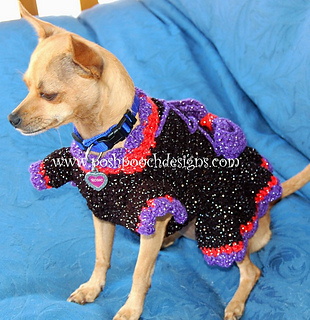 Pattern has pictures and instructions on how to measure your dog and and size the pattern to fit your dog.